If you cannot attend the event, it will be up to you to find your own replacement using facebook, waitlist or other means. You must book extra meals for friends and family when you book in on nominate as there are limited places for extra meals. All wet weather news will be on facebook or by email. No dogs allowed without a leash. If you are not an EA member then you will need to join our club for insurance purposes when you enter this event. Yards and paddocks are limited to first bookings. Cancellations due to wet weather will be posted on facebook and emailed. On arrival, register at the clubhouse. Make sure you get your wristband and food tickets when you register. Weather premitting, there will be a fire,hot coffee and baked goods waiting in the clubhouse. Tack up at least 10 minutes before your class. Meet your instructor on either the XC or SJ course, depending on your timeslot. There are warm up areas in the showjumping and cross country area. Do not jump anything until the instructor arrives. 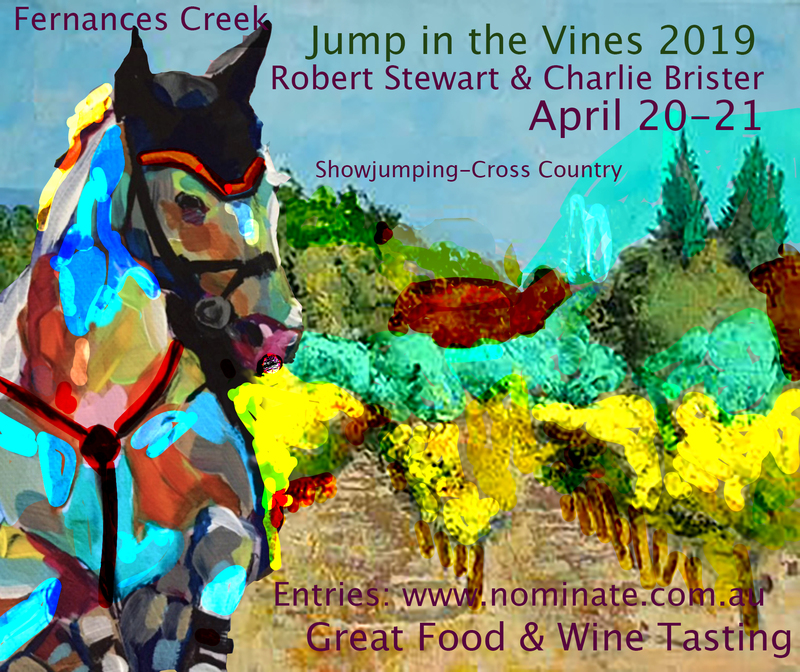 Day 1: Saturday, each rider will receive 2 hours of showjumping training (Robert Stewart) and 2 hours of cross country training (Charlie Brister) and a gourmet lunch w/wine (over 18 only) for riders. Camping,yards and extra spectator meals must be booked in advance. There will be an optional campfire and BBQ in the evening for campers. Complimentary tea and coffee all day in the clubhouse. Day 2: Sunday, each rider will receive 2 hours of showjumping training (Robert Stewart) and 2 hours of cross country training(Charlie Brister) with a cross country round in the last part of the lesson. Also a gourmet lunch with wine tasting (over 18 only) for riders. Complimentary tea and coffee all day in the clubhouse. All camping and extra spectator meals must be booked in advance. We have two (only) luxury tents available. There are limited yards,stables and paddocks available and will be on a first come,first serve basis. We also have the Back Forty Cottage that can sleep 6 which will be available. You can bring your own yards. If you do not want to camp and are looking for accommodation nearby check out: http://www.visitwollombi.com.au/ or google Laguna, NSW Accommodation. If you arrive on Friday night, there is a pub for dinner about 10 minutes away with live music. The Great Northern Trading Post. If you camp Saturday and want to join us for a BBQ and campfire, you need to book in when you enter. The Pub is also open or you could bring your own. 1. Please answer the rider questions when you enter to help us with planning. 2. If the class you want to enter is full, enter the next one up with a note so we can split classes. There is a cap on total rider numbers but we can split classes to accommodate riders within that cap number. 3. Book rider classes for Day 1 and/or Day 2 . 8. BYO Breakfast for Sunday Morning to go with complimentary coffeee/tea in clubhouse. 10. Plan on camping if you have an early class or give yourself travel time. 11. Bring your waterbottle, refills in clubhouse. 12. Bring a cooler as fridge will be full. 13. Rug up for cold weather, bring that extra doona if camping! Ever wonder who Edwina Topps-Alexander trained with in Australia, now you can meet one of her orignal Australian coaches that she trained with as a teenager! About Robert Stewart LEVEL 3 SHOWJUMPING Listen to his podcast, link in descrption. Ever wondered who Edwina-Topps Alexander trained with in Australia, now you can meet him! Robert acknowledges that he has had the privilege to coach many wonderfully talented riders over his career, many who have gone on to become successful riders and coaches. He believes that no one person ever trains a rider or coach but they are a sum of their experiences . Robert also believes that he has inspired many to commit to the sport, pursue their equestrian dreams and reach their aspirational goals. About This Episode - Robert talks about following his favourite quote to achieve his dreams, riding and competing at an international level. He fondly remembers starting out as a working student for two high level coaches who set the foundations for him, saying about how he felt that he valued this training more because he had to work so hard for it. 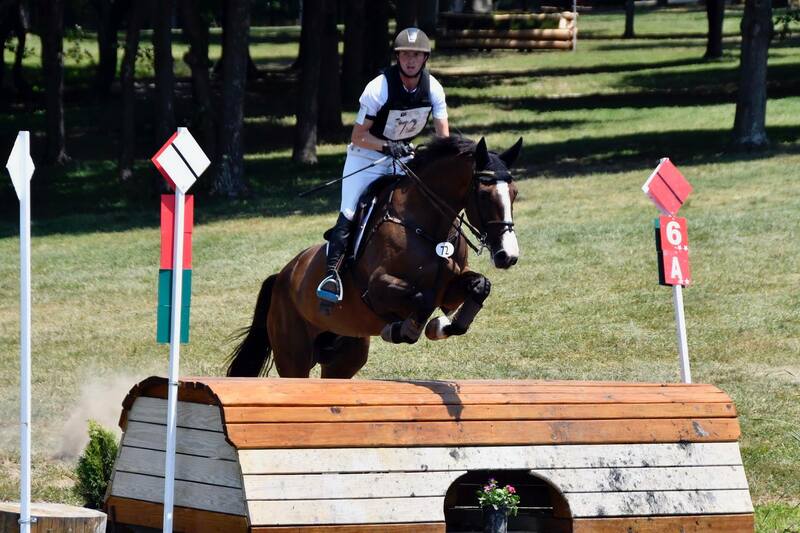 Charlie Brister is currently competing 3*** eventing and developing a team of future international champion eventers. With a decade of experience riding track work at Warwick Farm, Charlie also educates young thoroughbreds to be jockey-ready and track-fit. Charlie regularly competes in the show jumping arena and is currently starting in Advanced Dressage competitions. As a young rider Charlie has been on the Equestrian Australia “Emerging Talent” list and a member of the National Youth Development Squad. Charlie is now part of the Kibah Tic Toc High Performance Squad. Charlie’s riding ambitions started at 10 years of age at the small one day events and with his family horse businesses. 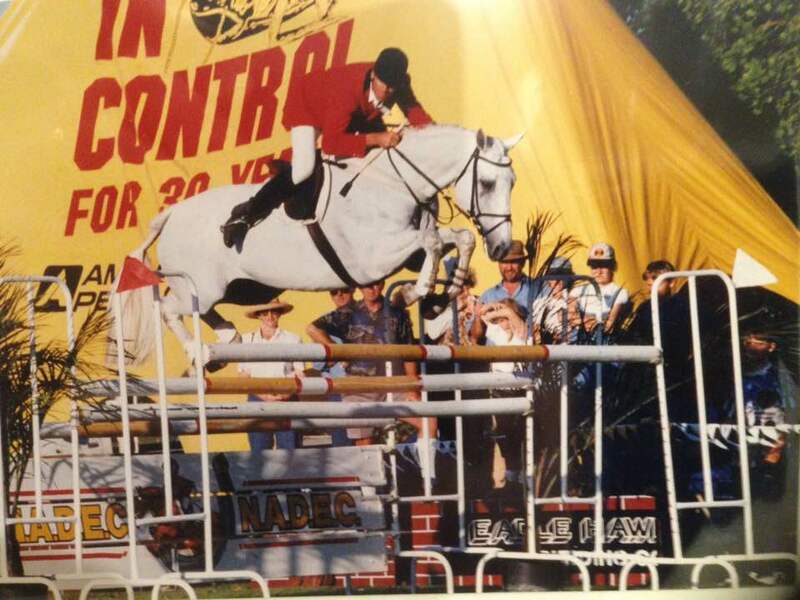 He funded his university degree in Politics and Sociology from The University of Sydney by riding track work and educating young horses before deciding to turn professional as an equestrian. Australia 2005-2013 Track rider for Paul Cave racing stables and chief assistant to equestrian vet Brett Warren (also known as Charlie’s dad). This year the lower classes will start first on Saturday and the lower classes will start last on Sunday. Classes and numbers are limited and the time slots are fixed. If the class you want is full, enter the next one up or down. There is a cap on numbers but we can split classes and accommodate riders. Each group will have a 2 hour session in the morning, then lunch and then a 2 hour session in the afternoon. If you are late or miss your class, you will be unable to join another class that is full. Max 6 riders per class. After your class: You are welcome to chill out in the clubhouse and join us for coffee, dinner or drinks. We will provide a campfire,seating and dinner for those that have booked. BYO drinks. Sunday classes with will start at 7:30am so we can finish early. If the class you want to enter is full, enter the next one up or donw as we can split the class if needed. Since this is a follow on day, please let the instructor know if there are particular jumps you want to jump.